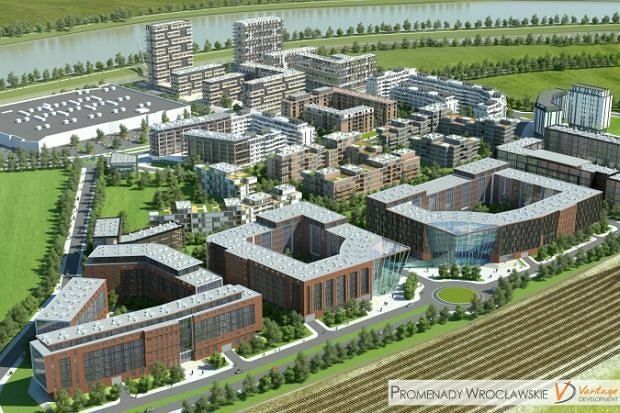 POLAND General contractor Erbud has begun the construction work on the tenth stage of the Promenady Wrocławskie residential estate on ul. 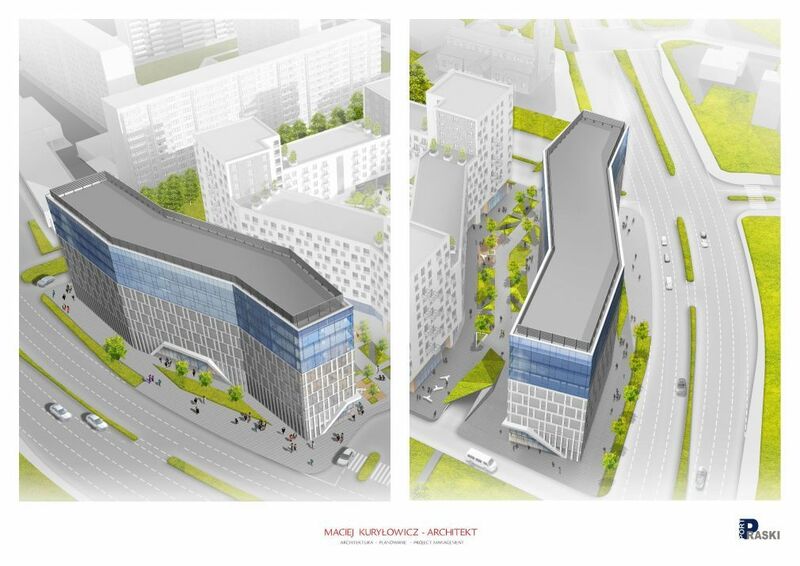 Zakładowa in Wrocław’s Śródmieście district, which is being developed by Vantage Development. A total of 233 apartments and six service outlets are to be built in what is the final phase of the project on the 15 ha site. The work is to take 102 weeks from the final instruction to begin, which was issued on October 16th. The contract is worth PLN 48 mln. In total 2,000 apartments are to be built with 90,000 sqm of office space and almost 5,000 sqm of service space on the ground floor level.